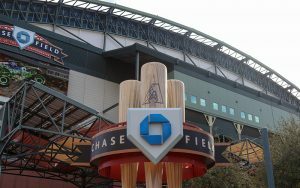 The Diamondbacks, meanwhile, sued Maricopa County in 2017, requesting $187 million in repairs to Chase Field. The sides agreed to a deal which would allow the National League club to start looking for a new home. Division about how the repairs should be funded remains. Councilwoman Vania Guevara wrote in a December blog that she will vote “no” because the money is better spent elsewhere. 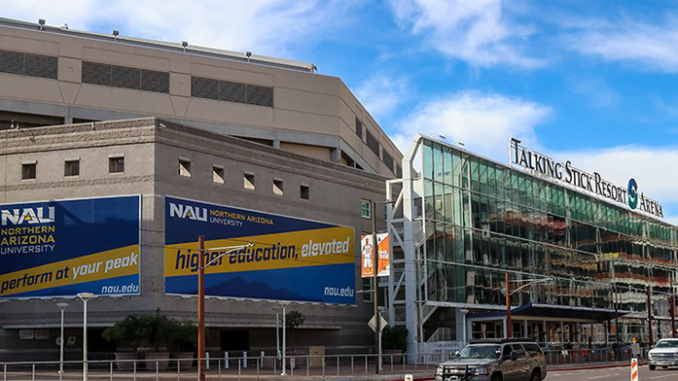 Although businesses around the arena could be affected by a team’s departures, they do not rely solely on them, said Mark Stapp, master of real estate development at Arizona State University’s business school. 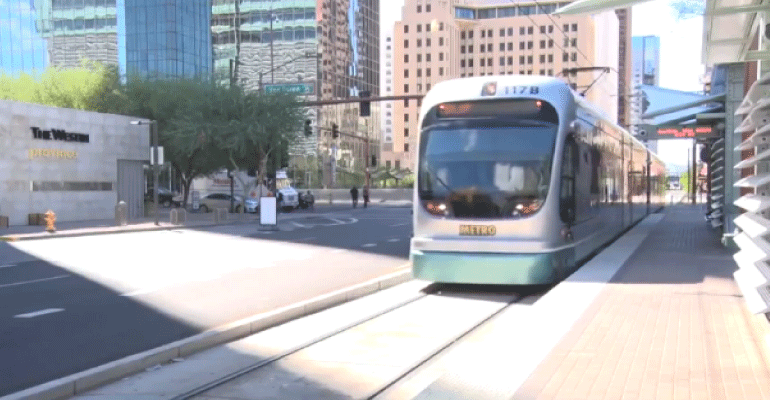 The light rail has added to the growth of downtown since going into operation in 2008. 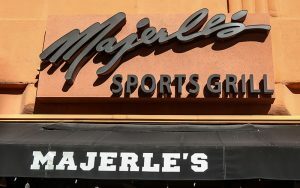 It is especially important in the Legends Entertainment District, which partnered with the Diamondbacks and Suns. It is bordered by First Avenue and Seventh Street, and Washington and Jackson streets. Downtown Phoenix has seen immense growth within the past 10 years, especially in the employment sector. The Legends Entertainment District has seen about 9,000 jobs created in that time period, according to information provided by Nowakowski. Subsidizing professional sports teams with taxpayer money should be illegal. Period. and if they bring the city multi-millions in visitors from everywhere, build lots of new businesses, keep high dollar employee’s buying stuff in Phoenix, keep the entire city in the limelight of activity as a ‘point of destination’ for FUN! With thousands of winter visitors coming to the city to spring train and game with the teams… and none of this is worth enough to the city to pay for some of this? I’m not a huge sports fan… but I’m sure there are plenty of numbers as the ‘dollar value of this freight train of incoming visitors and their effects on the local economy… or would Phoenix like to become Tucson north..